Splendid Blossom . 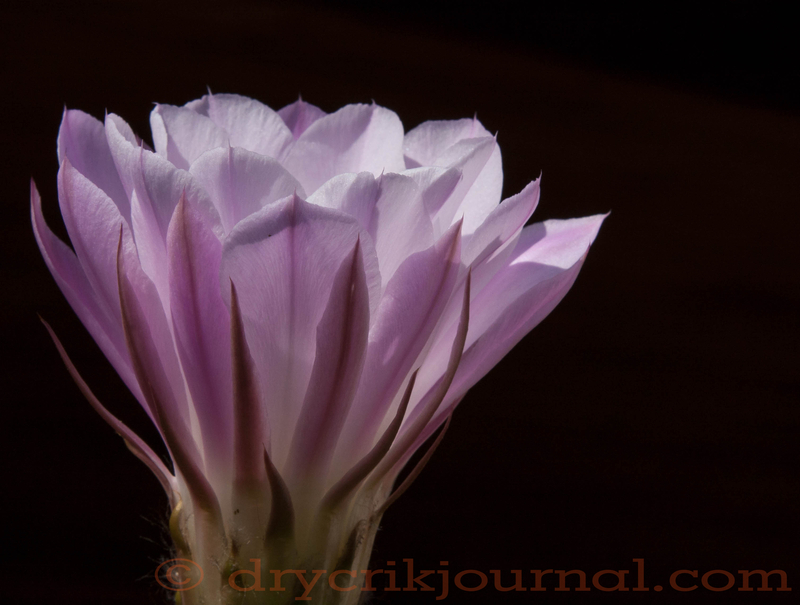 . .
Usually a Mother’s Day cactus flower, I don’t ever remember an Echinopsis blooming in September. More purple than our usual pink, it must have bloomed fully overnight as it was on retreat yesterday.